William Parrett has received international recognition for his work in school improvement related to children and adolescents who live in poverty. He has co-authored nine books; three recent books are best-sellers. 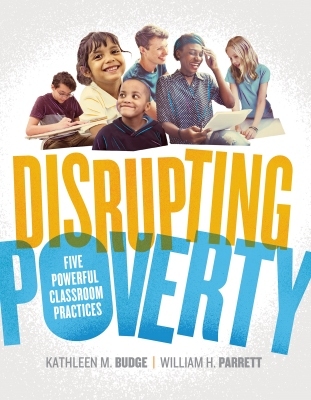 The award-winning Turning High-Poverty Schools into High-Performing Schools, co-authored with Kathleen Budge, has provided a Framework for Action that has been adopted throughout the United States to guide lasting improvement and student success in high-poverty schools. As Director of the Boise State University Center for School Improvement and Policy Studies (since 1996), Parrett coordinates funded projects and school improvement initiatives that currently exceed $5 million a year. He is a frequent speaker at international and national events and his work with state and regional educational organizations, districts, and schools spans 44 states and 10 nations. Throughout his career, Parrett has worked to improve the educational achievement of all children and youth, particularly those less advantaged. These efforts have positively affected the lives of thousands of young people, many of whom live in poverty.